Shanice boldly cuts through the noise. She brings an in-depth knowledge of political and media trends, strategic communications and issues management to Counsel’s “PR 4 GR” practice. Prior to joining Counsel, Shanice served both the Premier of Ontario and the Minister of Agriculture, Food and Rural Affairs. As Communications Advisor for the Minister of Agriculture, Food and Rural Affairs, Shanice developed strategic communication and media strategies, including communications support for the Premier and Ontario Cabinet Ministers on their many trade missions throughout the United States in support of Canada’ NAFTA re-negotiations. Shanice has also worked for two Members of Parliament and has extensive experience working on political campaigns at the federal, provincial and municipal level. 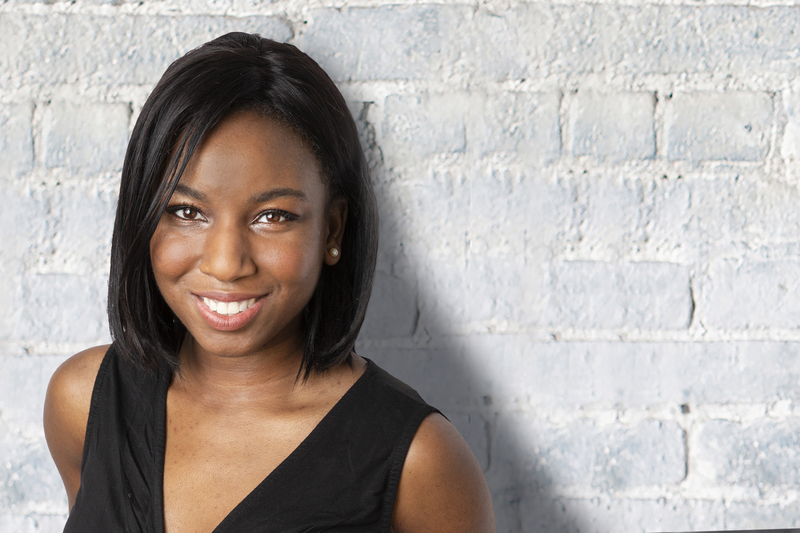 Shanice holds a Bachelor’s Degree in Criminal Justice Public Policy and Political Science from the University of Guelph.